FULLY FURNISHED ! 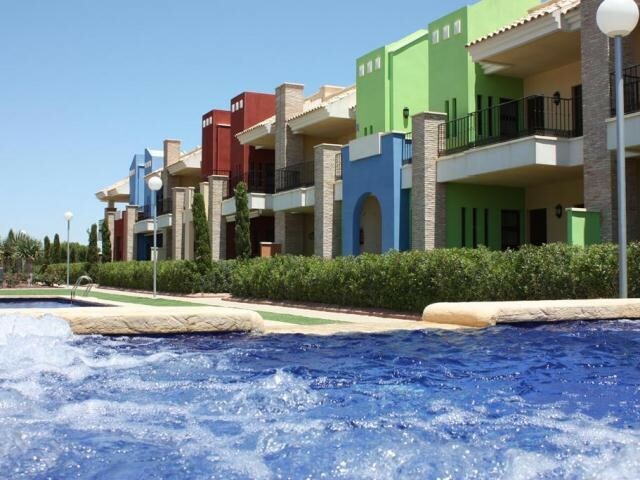 These brand new 3 bedroom, 2 bathroom detached villas with private solariums and private pools are located in the upper region of Cabo Roig, close to the Campoamor amenities. 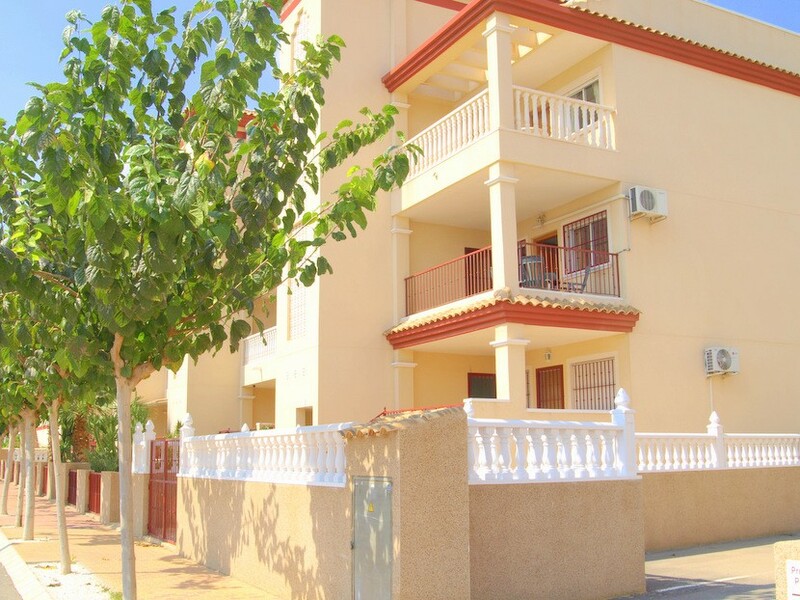 They offer great sea views and also views over the pine forest. 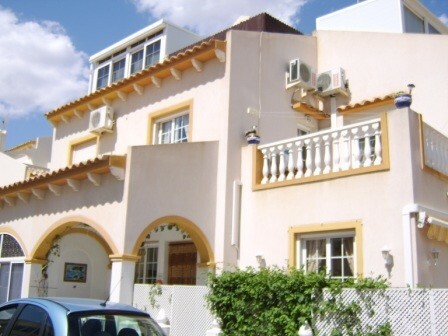 It is also in close proximity of the golf courses and the La Zenia Boulevard shopping centre. 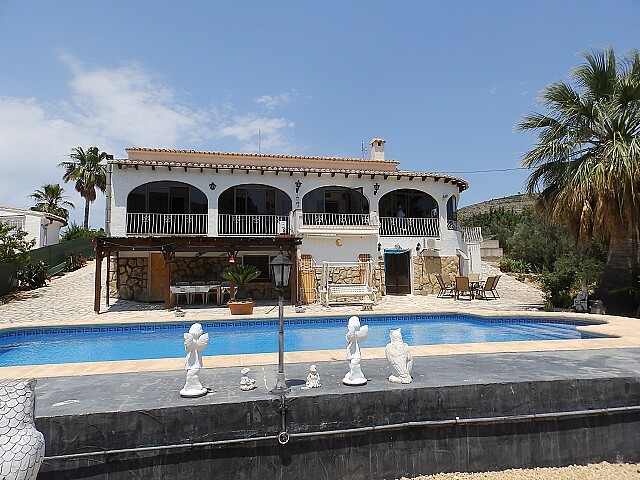 The properties are distributed all on one level and comprise of a spacious lounge/diner, an open plan kitchen fully equipped with white goods, a family bathroom and three double bedrooms, of which the master bedroom has an en suite bathroom with under floor heating. The living room patio doors lead out onto a spacious outdoor terrace with a private pool and barbeque area. 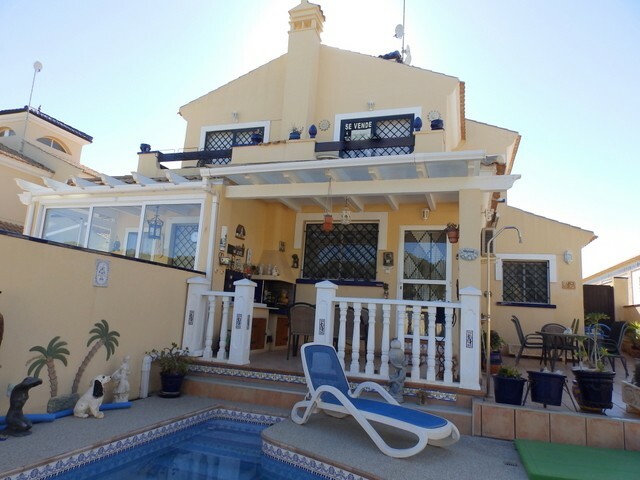 External stairs lead up to a large private solarium offering sea views and sunshine all day. The complex also benefits from a larger communal pool, children’s playground and green areas. 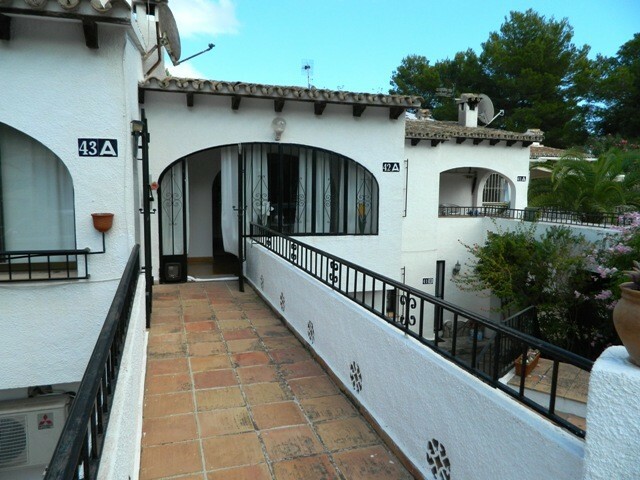 This property is in Campoamor, Costa Blanca South which is within 1 hour drive of the new Paramount Studios Theme park in Spain.